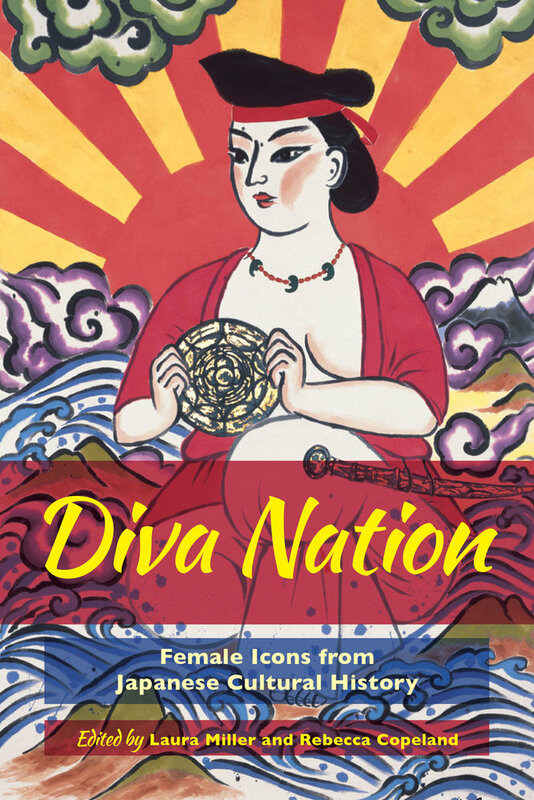 Diva Nation explores the constructed nature of female iconicity in Japan. From ancient goddesses and queens to modern singers and writers, this edited volume critically reconsiders the female icon, tracing how she has been offered up for emulation, debate or censure. The research in this book culminates from curiosity over the insistent presence of Japanese female figures who have refused to sit quietly on the sidelines of history. The contributors move beyond archival portraits to consider historically and culturally informed diva imagery and diva lore. The diva is ripe for expansion, fantasy, eroticization, and playful reinvention, while simultaneously presenting a challenge to patriarchal culture. Diva Nation asks how the diva disrupts or bolsters ideas about nationhood, morality, and aesthetics. Laura Miller is the Ei’ichi Shibusawa-Seigo Arai Endowed Professor of Japanese Studies at the University of Missouri–St. Louis, where she teaches courses and does research on Japan. Rebecca Copeland is Professor of Japanese Literature at Washington University in St. Louis, Missouri, where her research and teaching focus on modern women writers, mystery fiction, gender, and translation studies.